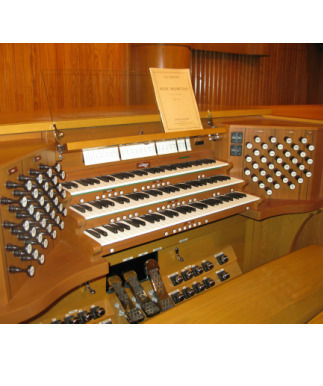 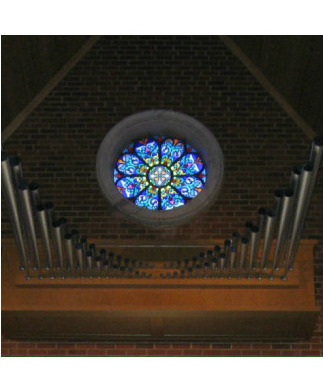 Dedicated on April 19, 2009, the Casavant Frères Pipe Organ, Opus 3876, was made possible by the generous gifts of Ted Gossett, Jr., in memory of Margie Horton Gossett, Barbara Bone Biggs, and Maurice Alexnder Biggs, Jr.; of Mr. and Mrs. Hugh G. Shearin in memory of Hugh Gaither Shearin, Jr., Mr. and Mrs. Henry B. Shearin, and Mr. and Mrs. Alva R. Stallings; and of Mr. and Mrs. Donald Stallings in memory of William Edward (Eddie) Evans, Jr., Mr. and Mrs. W. H. Jones, and Mrs. and Mrs. Alva R. Stallings. 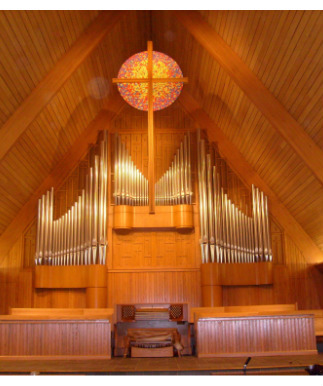 In 2008-09, Lakeside's sanctuary underwent a major renovation, made possible by the generous gifts of many in the congregation, in order to accommodate the new organ and up-date our worship space. 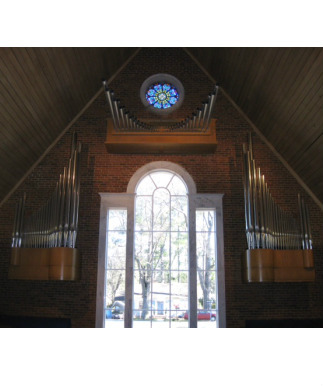 The result is a beautiful sanctuary which inspires our worship and a magnificent instrument to enhance congregational singing and encourage us to lift our hearts and voices in praise to God.